I almost missed this one because the first few times I read the reports I translated it into the much more common species, Scissor-tailed Flycatcher. But when I finally noticed that someone had really written “Fork-tailed Flycatcher” in the rare bird alert, I started to dash off a quick note to say, “Didn’t you mean Scissor-tailed Flycatcher?” Fortunately I Googled it first, and lo and behold there really is such a bird as a Fork-tailed Flycatcher, and that is in fact what was showing up in Connecticut just over an hour away from Brooklyn! 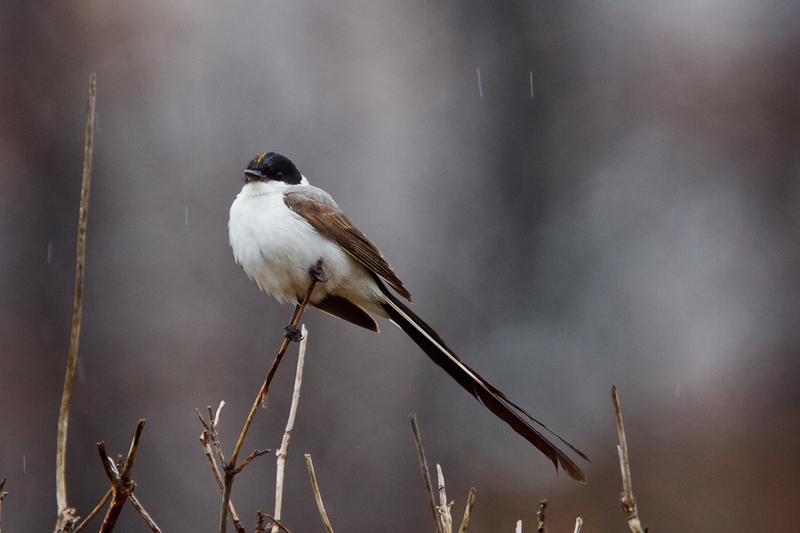 Whereas the Scissor-tailed Flycatcher is common in Texas, Louisiana, and Oklahoma and a regular vagrant across most of the continental United States, the Fork-tailed Flycatcher is normally found from Mexico south to Argentina. 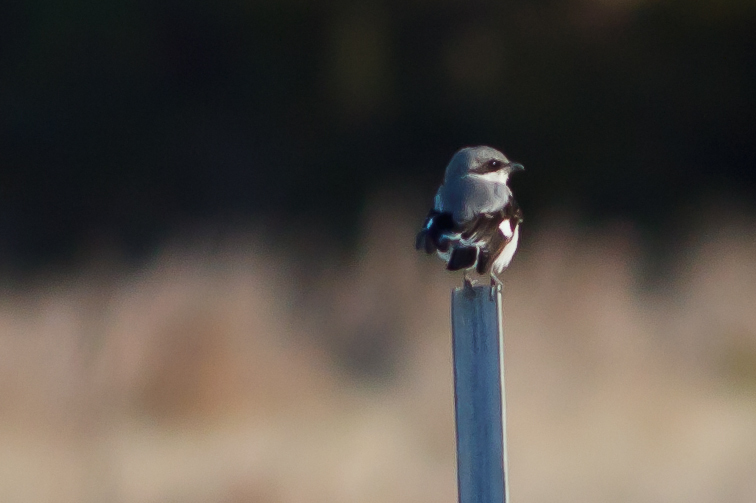 It is much less common around here than the Scissor-tailed Flycatcher. I.e. this is the first one I’ve even heard of, though apparently there’s about one report on the East Coast every year. The ABA rates the Scissor-tailed Flycatcher a 1 (easy to find in appropriate habitat and range) whereas the Fork-tailed Flycatcher is a 3 (rare birds annual in occurrence). You are currently browsing the Mokka mit Schlag weblog archives for November, 2010.